sing along if you know the words! 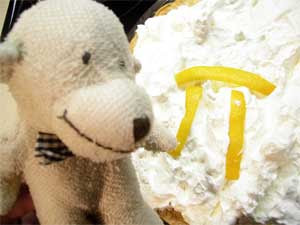 We love Pi day! My son Luke is a big fan! every day is pie day!